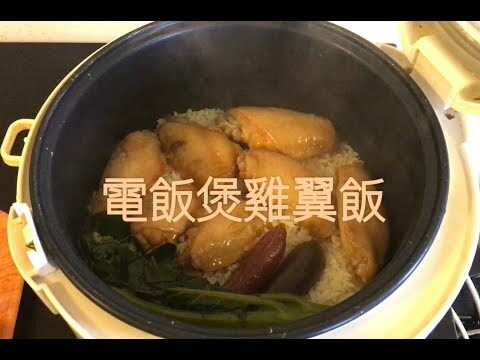 張媽媽金針雲耳冬菇蒸滑雞, 好味. 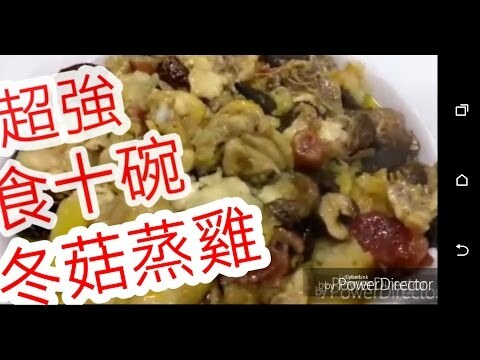 記得like我的Video同訂閱我的頻道呀! 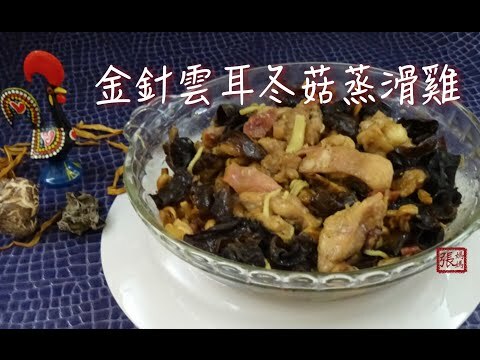 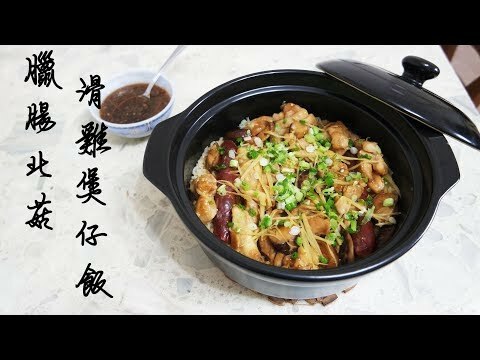 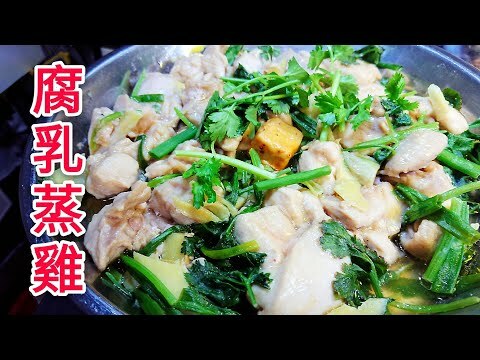 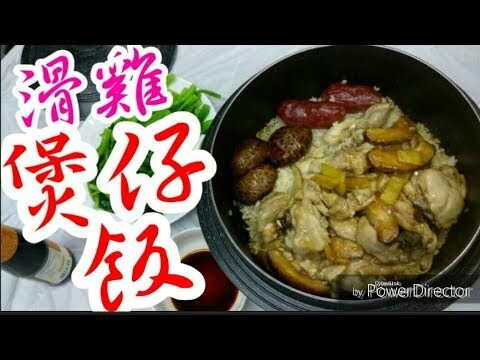 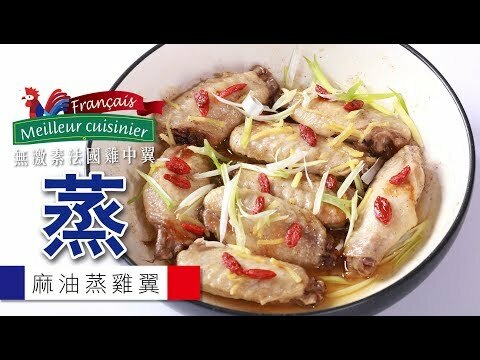 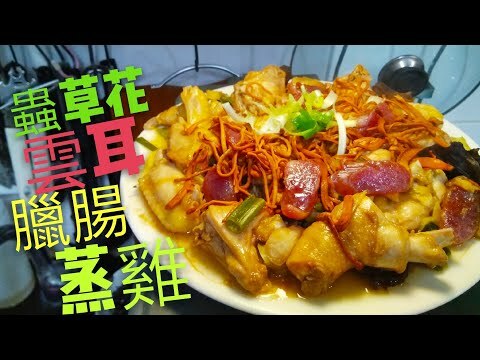 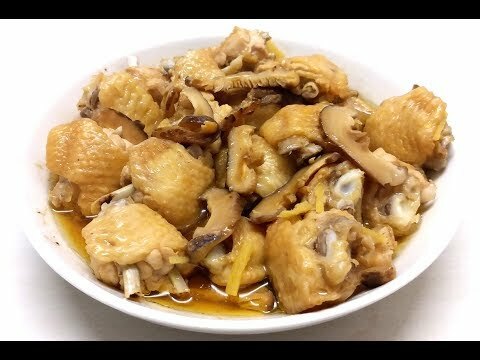 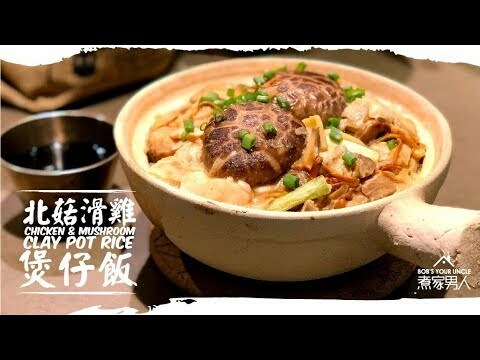 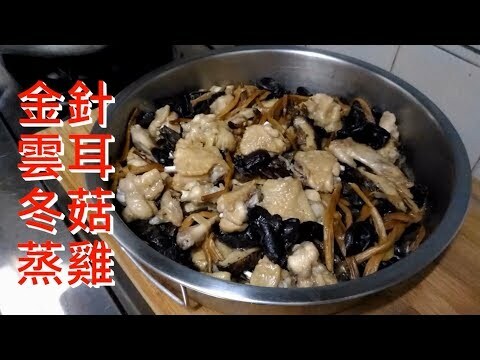 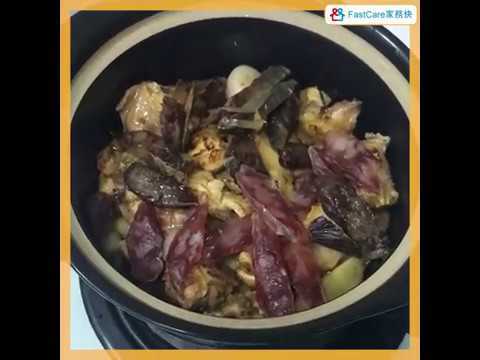 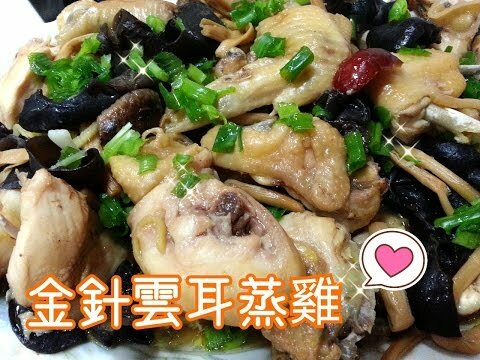 如喜歡的話，請分享給朋友家人。謝謝。 MamaCheung's Steam Chicken with Black Fungus. 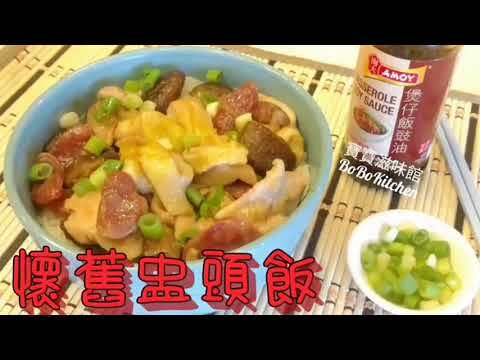 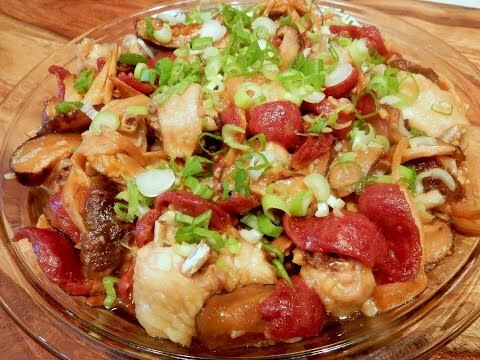 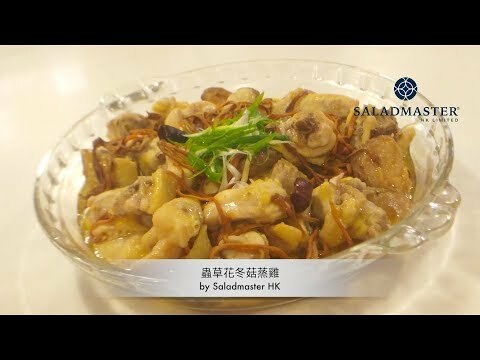 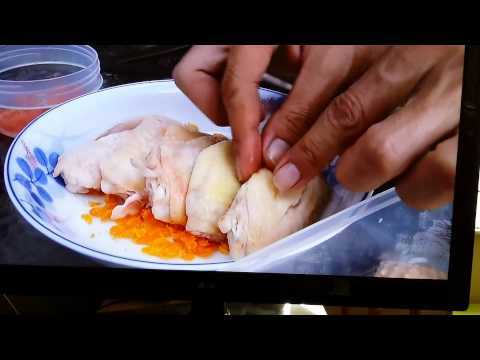 RECIPE BELOW: This is a classic Cantonese home-style comfort food. 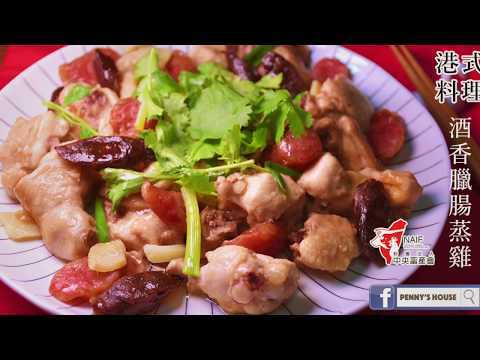 The dish has an overall slippery, silky luxurious texture with a delicious light sauce.